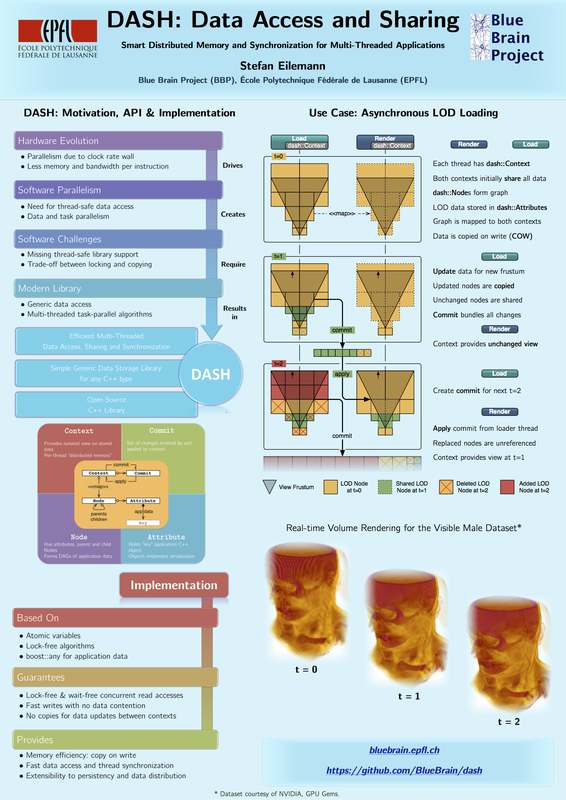 Today I’ll be presenting our DASH poster at the IEEE VisWeek. This is the first official outing of DASH, I’m intrigued to see what interest it will generate. 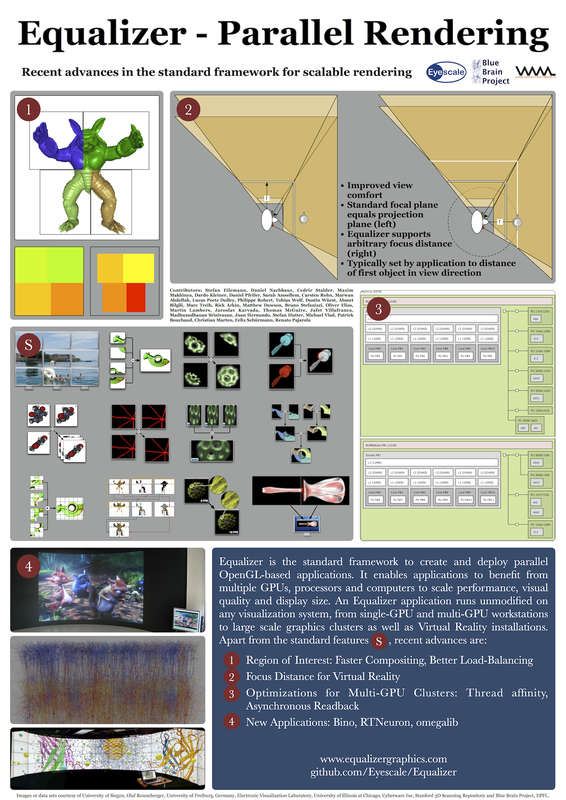 If you’re around in Seattle, feel free to come and speak to me, otherwise have a look at the poster on the right and leave comments. Thanks to Marwan for designing this poster!